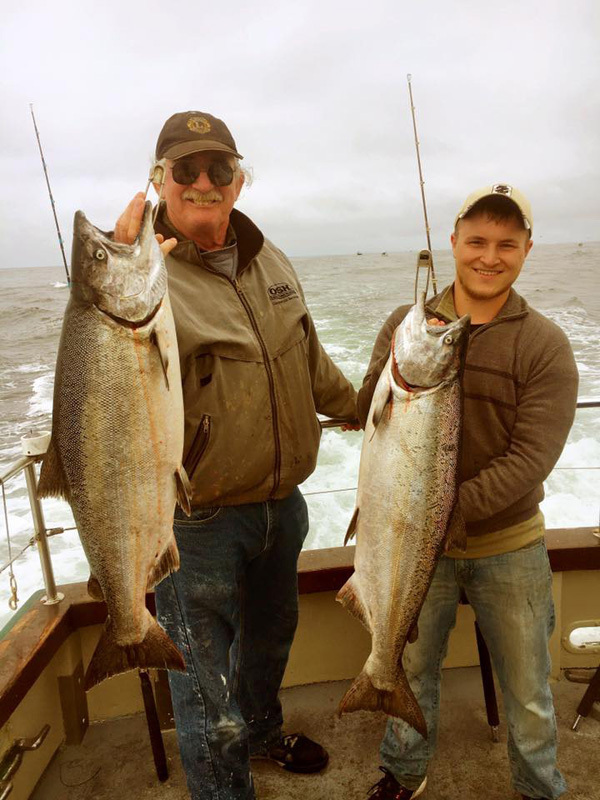 Captain Mike Rescino called in tonight with an update from the Lovely Martha out of San Francisco's Fisherman's Wharf. 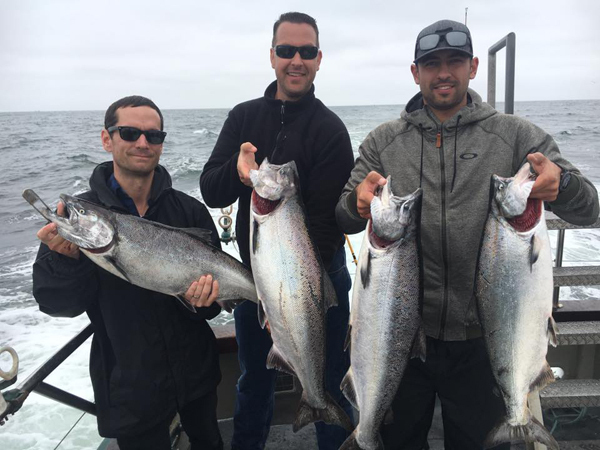 Today we had a salmon trolling trip with 19 anglers catch 12 King Salmon (up to 21 pounds). We also had some missed opportunities. 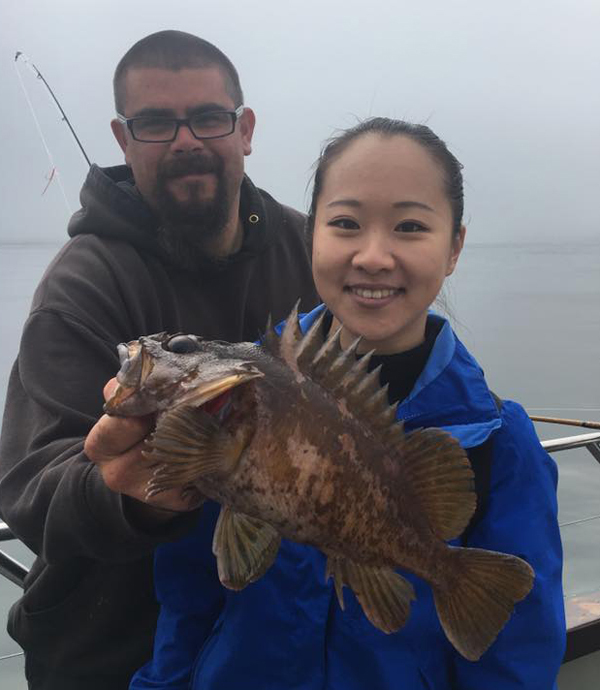 The Big fishing are starting to show up along the Marin Coast.